It’s the start of a new year, and for a lot of people that means a time of reflection and setting resolutions for the future. At TTL, we’re in the middle of the exact same process: counting year end numbers, tallying budgets, and setting our goals for this coming year. It’s been a big year for TTL, we’ve now reached well-over 1000 children, have continued to expand our reach by building our Village Health Worker Program, and completed our first long-term evaluation of our services. 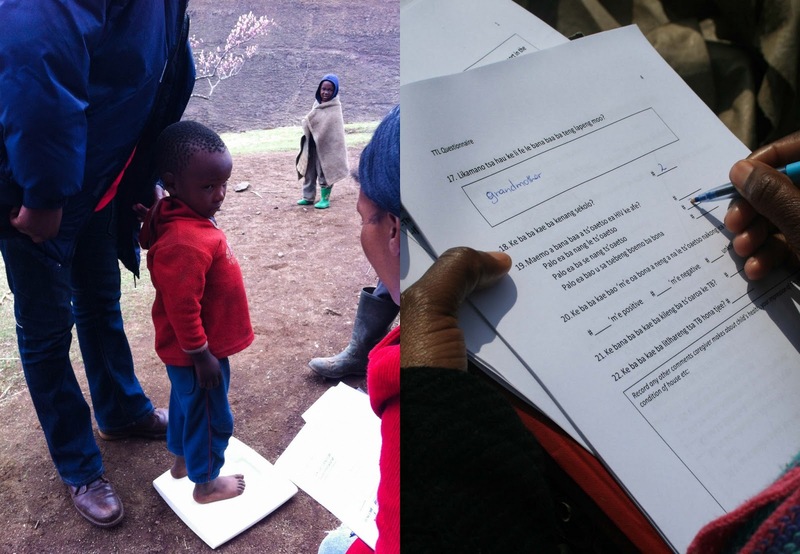 The evaluation allowed TTL to follow up with some of our graduated children and caregivers to assess how the little ones are doing today and talk to caregivers about their experiences of being supported by TTL. 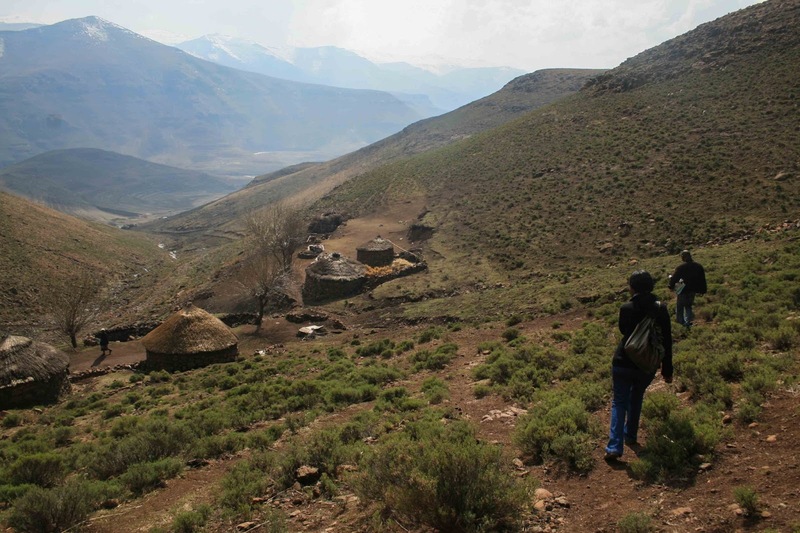 Our team of data collectors met with over 145 graduated clients, travelling long distances by car and on foot over Mokhotlong’s mountainous terrain so that TTL could learn from its beneficiaries about how we can best help vulnerable children. 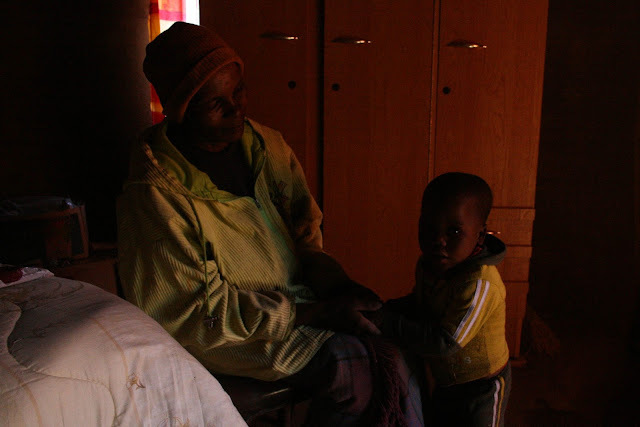 "They counselled me as a mother about HIV by showing me it was not the end of the world. I was no longer worried about what to feed my child and if he would survive…I was scared when my child went to the safe-home because I didn't know if he would come back but TTL helped me with transport so I could visit the child in town and other people told me TTL would help me so I relaxed...They help people so much and have a love of children. They should keep up their good work"
Interviews and discussion groups with staff at rural clinics, local Councillors and Chiefs, and Village Health Workers provided added insight into TTL’s impact in the community. Consultations were also held with all TTL staff members to support their participation in determining how TTL can best support children and their caregivers in the highlands of Lesotho. As a grassroots organisation making sure that TTL is meeting the needs of its community is at the heart of everything we do. Consulting with our beneficiaries and other local stakeholders is indispensable to this commitment. This evaluation not only helped to identify what TTL does well and the long-term sustainability of our impact, but also how TTL can continue to grow in the future. We’re all excited to see what kind of progress TTL can make in this coming year, not only defined by numbers but also in terms of providing the best possible care and support to every vulnerable child and family we serve.